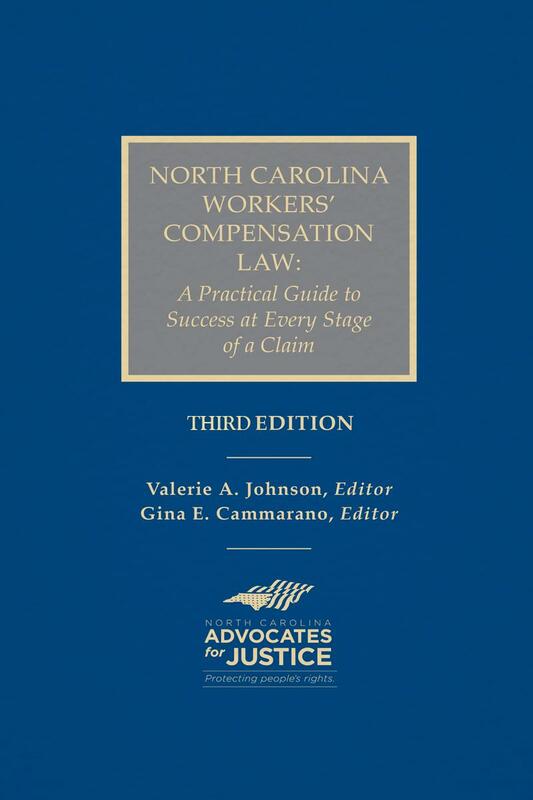 This Third Edition covers recent changes to the NC Workers' Compensation Act and guides practitioners through all stages of a workers' compensation claim. North Carolina Workers' Compensation Law: A Practical Guide to Success at Every Stage of a Claim is a must have reference guide for all North Carolina workers' compensation practitioners. 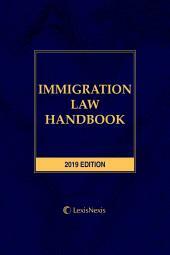 This 21-chapter publication addresses recent changes to the North Carolina Workers' Compensation Act and guides practitioners through all stages of a workers' compensation claim. 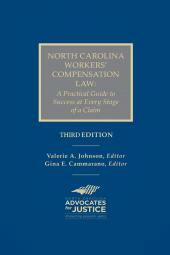 This workers' compensation manual does not merely recite the statute and case law—it provides in-depth analysis of legal issues and offers practical advice from experienced North Carolina workers' compensation practitioners on a wide range of topics including litigating injury by accident and occupational disease cases, fighting obstacles to appropriate medical compensation, handling death claims and third party actions, defining and proving disability, calculating average weekly wage, and much more. The Executive Secretary, Deputy Commissioners, a Commissioner, and a Court of Appeals Judge also offer their practical tips for successfully litigating a North Carolina workers' compensation claim at every stage, including advice for filing motions with the Office of the Executive Secretary, representing clients in Form 23 and Form 24 proceedings, filing Expedited Medical Motions, litigating a case at the Deputy Commissioner Level, handling an appeal at the Full Commission level, and handling an appeal at the appellate court level. Lastly, the 740+ page manual includes fingertip access to more than 10 Industrial Commission Forms and 24 sample motions and orders. 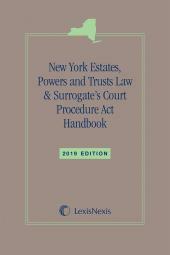 This publication is edited by Gina E. Cammarano of Farah & Cammarano, P.A. and Valerie A. Johnson of Copeley Johnson & Groninger, PLLC, both of whom are North Carolina State Bar board certified workers' compensation specialists. Gina E. Cammarano of Farah & Cammarano, P.A., earned her undergraduate degree from the University of Notre Dame in South Bend, Indiana and her law degree from the University of North Carolina at Chapel Hill, where she graduated with Honors. Gina began her legal career as a Special Deputy Commissioner at the North Carolina Industrial Commission, the state agency that administers the North Carolina Workers' Compensation Act. After joining Victor Farah at his law practice in 2001, she began representing injured workers in accidental injury cases and occupational disease claims, including repetitive motion syndromes and occupational lung diseases. She represents workers from many different fields, including tire builders, construction workers, and professional athletes. Gina is the Immediate Past Chair of the Workers' Compensation Section of the North Carolina Advocates for Justice (NCAJ). She also serves on the Legislative Committee of the NCAJ. She is a 2011 recipient of the NCAJ Ebbie Award for "exceptional service and commitment" to the NCAJ. Gina is a North Carolina State Bar Board Certified Workers' Compensation Specialist and a Dispute Resolution Commission Certified Mediator and is listed in Best Lawyers in America in the field of Workers' Compensation Law. Valerie A. Johnson graduated from the University of North Carolina in 1987, and from the University's law school, with honors, in 1994. Before entering law school, Valerie was a public school teacher. Valerie joined the firm of Patterson Harkavy in 1994, litigating cases in the areas of workers' compensation, employment discrimination, personal injury, social security, and civil rights. In 2011 Valerie, along with Leto Copeley and Ann Groninger, formed Copeley Johnson & Groninger, PLLC. She has been board certified in workers' compensation law since the North Carolina State Bar introduced certification in the specialty area in 2000. She has taught trial advocacy at the University of North Carolina School of Law each semester since 2003 and teaches workers' compensation law at the Wake Forest University School of Law. Valerie has served on the Board of Directors of the North Carolina Academy of Trial Lawyers (now North Carolina Advocates for Justice) and is the secretary of its Workers' Compensation Executive Committee. Valerie has chaired the North Carolina State Bar's Workers' Compensation Legal Specialization Committee. In addition to workers'compensation, her current areas of practice also include social security disability. In 2010, she was elected to the National Academy of Social Insurance. XII. 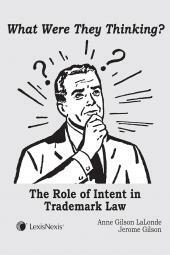 DOES THE CLIENT HAVE TO CHOOSE BETWEEN PURSUING HER WORKERS' COMPENSATION CLAIM AND PURSUING A THIRD PARTY ACTION?